Berthet was founded by Joseph Berthet, son of a teacher, born in Savoie. 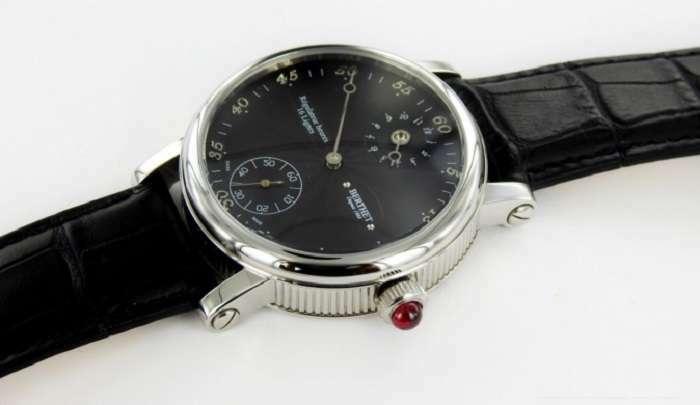 He learnt watchmaking in Switzerland over the course of about 12 years before returning to Charmauvillers, close to the Swiss border, in 1877, setting up his own watchmaking workshop in 1888. He was joined by his brother and his three sons Édouard, Albert and Camille. Camille was succeeded by Claude, who gave the company an industrial dimension, building a new factory at Charmauvillers in the 1950s. Berthet acquired the capacity to make its own cases, in addition to movement components. 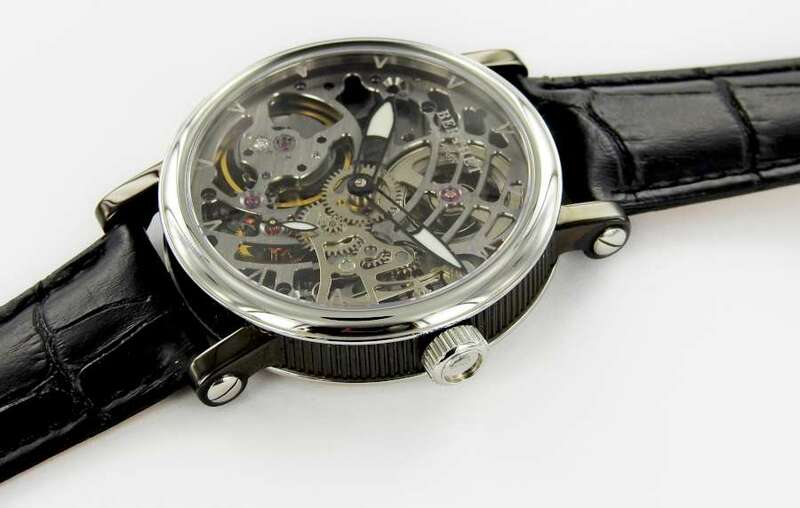 The company expanded further in the 1970s, with a new plant at Charmauvillers opened in 1977, and the purchase of the brand Fabior-Watch along with its factory at Viller-le-lac. 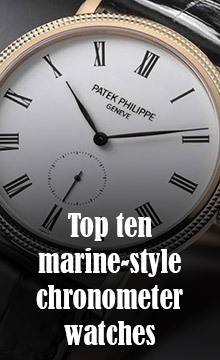 Claude’s son Pierre, current CEO, studied watchmaking in Switzerland before joining the company in the 1980s. Pierre’s son William represents the latest generation in this story of family enterprise. 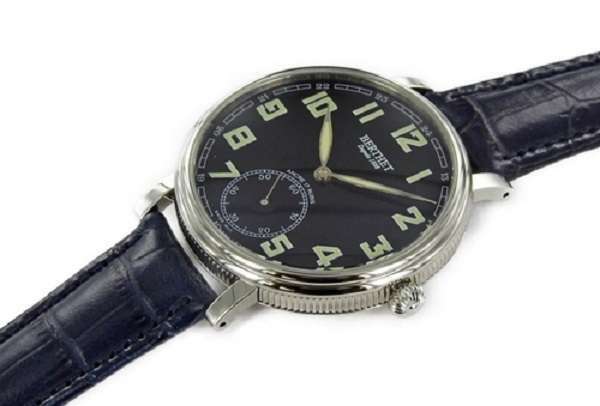 Berthet makes its own cases, and also supplies cases to other companies, including Swatch Group. 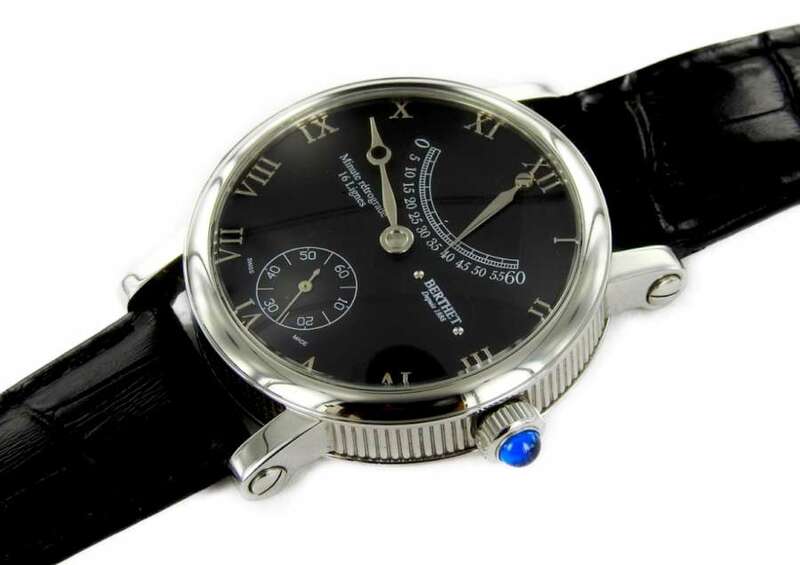 Its manufacturing expertise includes the use of antique machines, for example guilloché engraving tools, built by Joseph Berthet and still in use today. It has also acquired the latest manufacturing technology, with 5-axis CNC milling machines, laser cutting and engraving machines.